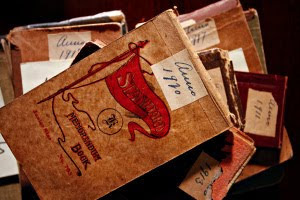 "A genealogy treasure trove: Translating an Italian midwife's records gives birth to history in Tampa" is the title of an article printed in the St Petersburg Times on August 1, 2010. 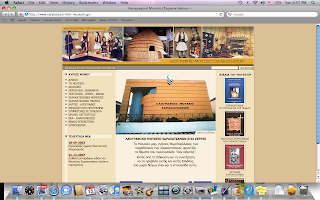 I recently readGenealogy Guide to Google Country Search Enginesin the blog "Genealogy in Time". They state that Google has country specific domains to deal with local regulations, etc. and that genealogists can use it to our advantage when looking for country specific information and archives. I agree. 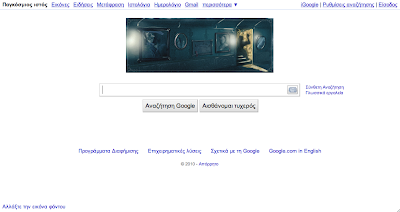 I did a few searches on the http://Google.gr search engine and the results were more closely related to what I was looking for. When I do a search on the Google.com search engine I receive a million results and have to cull through page after page to try and find what I am looking for, many times giving up with no worthwhile results. Try it. Also, take the time to follow the link above and read the entire article "Genealogy Guide to Google Country Search Engines". You will also find links to local search engines for 132 countries and translations. 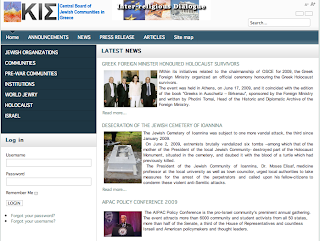 Plus information on World Jewry, the Holocaust, and Israel. 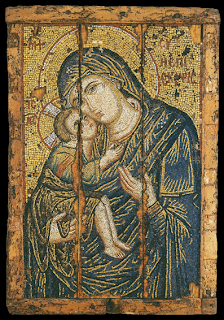 This video is from an exhibition titled "Refugee Treasures" that ran at the Byzantine and Christian Museum in Athens last year. It highlights the evacuation of Asia Minor during 1922 and the "treasures" that were taken from Triglia and other areas in Asia Minor. 64 New Links for Eastern Macedonia & Thrace - Prefectures Drama, Evros, Kavala, Rodopi, Xanthi. They will be added to the HellenicGenealogyGeek.com main website in the next week or so when I publish the revised and easier to navigate site. In the meantime, you can view these additional links right here. I love photographs - look at their faces, hands, clothes, surroundings - now use your imagination to try and understand what it was like living in Greece during the early 1900s. 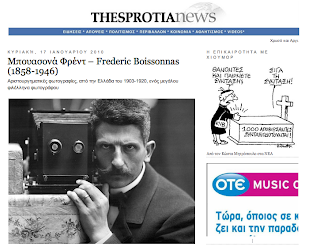 60 photographs taken between 1903 and 1920 by Frederic Boissonnas were published in January 2010 in THESPROTIA NEWS -- "Frederic Boissonnas (1858-1946) - Masterly pictures from Greece in 1903-1920, a great photographer philhellene"
• Saturday, Aug. 28: (GMT) 13:30, 20:00 - (EDT, New York) 9:30 a.m., 4:00 p.m.
• Sunday, Aug. 29: (GMT) 1200, 20:30 - (EDT, New York) 8:00 a.m., 4:30 p.m., 11:00 p.m.
• Monday, Aug. 30: (GMT) 03:00 • Tuesday, Aug. 31: (GMT) 12:30, 17:30 - (EDT, New York) 8:30 a.m., 1:30 p.m. 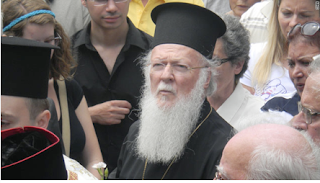 The following excerpt is taken from the CNN website:(CNN) – Patriarch Bartholomew is the living embodiment of one of the world's oldest institutions -- the Greek Orthodox Church in Constantinople. 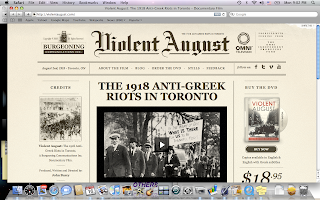 VIOLENT AUGUST: THE 1918 ANTI-GREEK RIOTS IN TORONTO -- "Recently produced documentary about the largest anti-Greek riot in North America". Produced by John Burry, Ryerson University, Toronto, Canada. 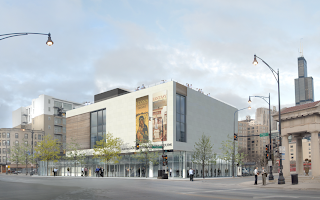 Three years in the making and nominated for a Heritage Toronto Award. It features expert commentary by two U.S. professors of modern Greek history. Good luck with your Greek genealogy research. 148 New Links for Central Macedonia in Greece - Prefectures Chalkidiki, Imathia, Kilkis, Pella, Pieria, Serres, and Thessaloniki. They will be added to the HellenicGenealogyGeek.com main website in the next week or so when I publish the revised and easier to navigate site. In the meantime, you can view these additional links right here.